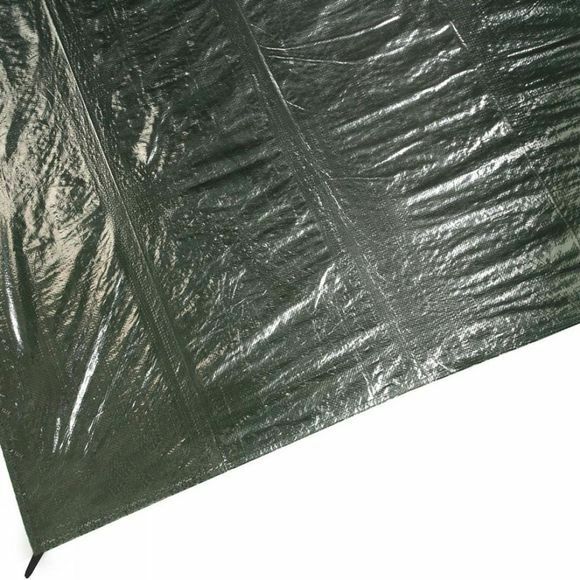 Protect your tent groundsheet by adding the Avington 500XL Footprint & extension groundsheet from Vango to your camping essentials. It's easy to remove and clean and will provide protection from small tears and holes from stones. An invaluable addition to extend the life of your tent. All of Vango's footprints are cut to the shape of your tent so it can also help you choose the perfect pitching site for your tent. The Avington footprints have been designed with an extended front section, which will provide a groundsheet area for the front extension to your tent.